Being involved in an accident is usually an unpleasant experience. Getting your car repaired and looking new again doesn't have to be. At Collision Plus 2, Inc, we understand how being in an automobile accident can bring unneeded stress and inconvenience into your life. That is why we employ caring and skilled professionals who respect your situation and have the technical expertise to quickly and effectively repair your vehicle the right way. All of our service professionals are committed to delivering your vehicle to you as quickly as possible. Providing exemplary customer service is our number 1 goal. 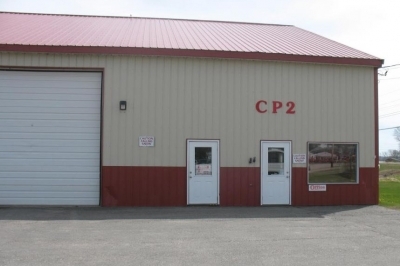 Our commitment to extraordinary customer service, quality and satisfaction is what gives you the advantage and what make us stand out from other collision centers. 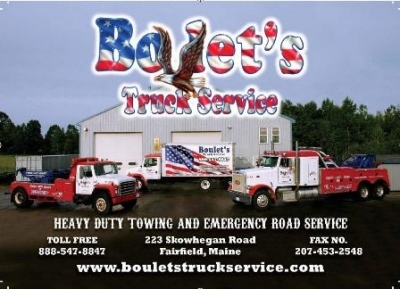 Boulet's Truck Service offers heavy duty truck and trailer repair 24 hours a day. They even have heavy duty road side service 24 hours a day. If your truck, bus or RV needs to be towed, we're your guys. We offer great heavy duty towing and recovery services that also cover RV’s and Buses. We are the heavy duty experts. Founded in 1981 by Bob and Patti Shibley, our mission has been to provide our customers with the highest quality products and services. 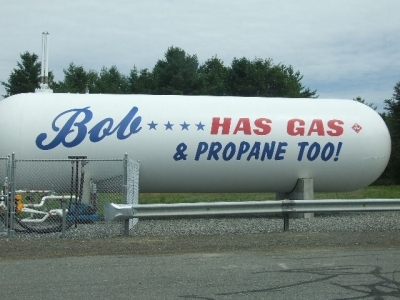 This includes heating oil, kerosene, gasoline, diesel and propane. 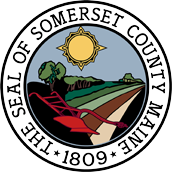 We service and sell all residential and commercial heating products, and offer free estimates for new equipment now including geothermal heating. We maintain our own state-of-the-art storage facility for all products we provide, assuring you there will be no interruption in supply. The Shibley family has been serving the Madison area since 1933.